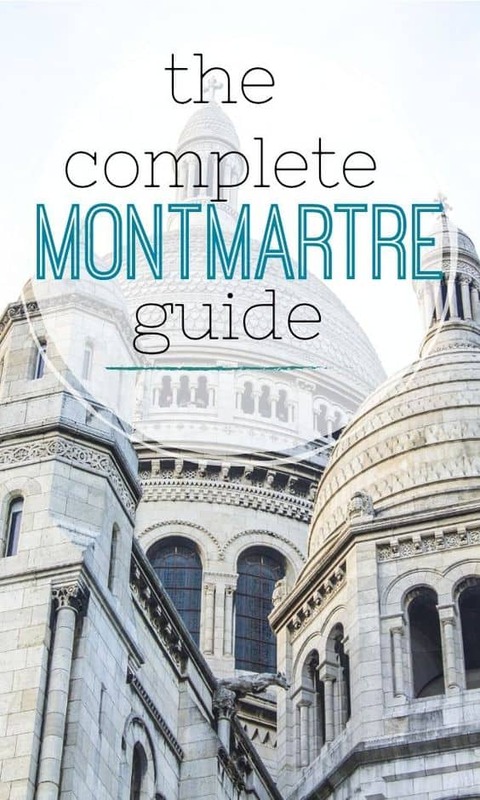 Home » Montmartre – all you need to know! 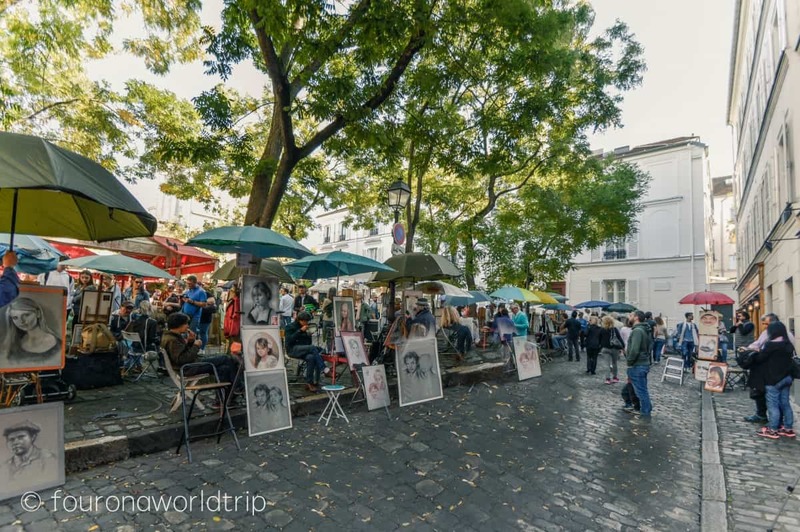 Montmartre – all you need to know! If you ask around, many Parisians will probably say that Montmartre is not what it used to be – and that’s probably true. It was probably already true 30 years ago and yet, the village around the hilltop of Montmartre is one of the most beautiful and iconic areas in Paris. 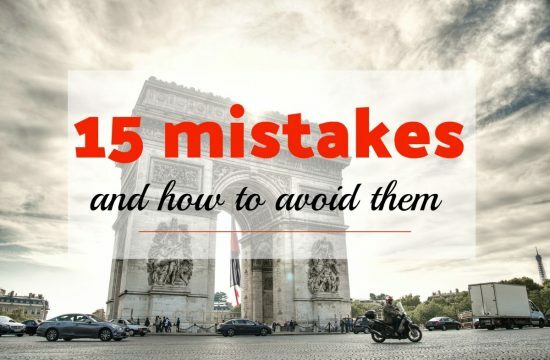 It should not be missing on any Paris itinerary and the more time you have to explore this micro arrondissement, the more you’ll discover a Montmartre that has few to do with souvenirs and selfie sticks. Yes, the Belle Èpoche is lost beyond recall, but Montmartre did not loose it’s flair of libertine and poetry. 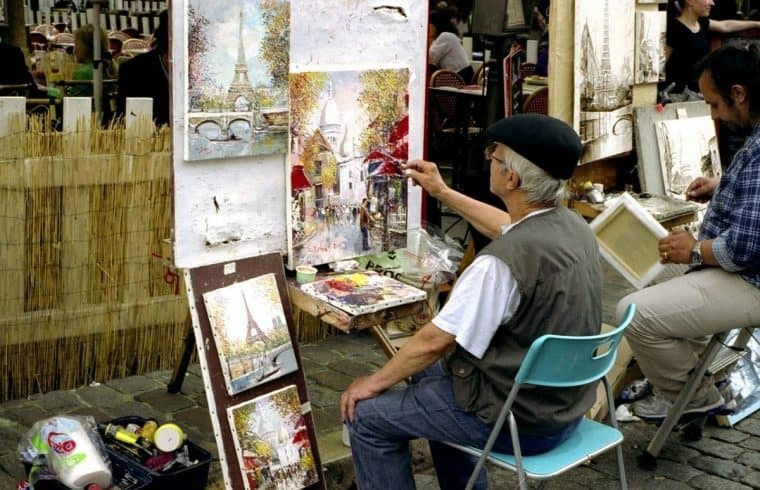 Back in the days Montmartre was the linchpin of the french art and artist scene. If you’d assume that every big name lived on one point in their life in Montmartre, you’re about right. 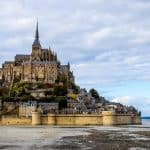 The most famous residents where probably Picasso, Monet and van Gogh but they are just the top of the iceberg – Montmartre was a hotspot of inspiration and home to many. While one could think that source of inspiration was the beautiful view.. well, the absence of wine tax clearly must have helped. At times, Montmartre laid outside of Paris and wasn’t subject of Parisian tax regulations (thanks for this anecdote!). Today, the cheap apartments are mostly gone and the image of the starving artist would probably be literally a starving artist (and the wine is taxed, sorry). Montmartre is a hip quarter, with coffee breweries, great restaurants and bars, and independent fashion labels. But it’s also still the area of Galleries, artists and of course Museums. The narrow alleys and streets up to the hilltop of Montmartre are as cobbled stoned as they’ve always have been, the houses are cute and iconic and the view over Paris is still breathtaking. 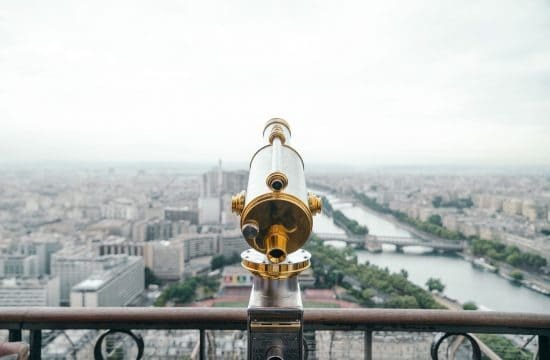 In a nutshell: Montmartre is the perfect place to fill up your Paris batteries and one of the best locations to stay in Paris. The density of museums is quite high in Montmartre and a must for everyone who is interested in art and/or in the history of Montmartre. This place near the summit and just next to the Sacre Coeur is quite likely the square you have in mind when thinking about painters at Montmartre. 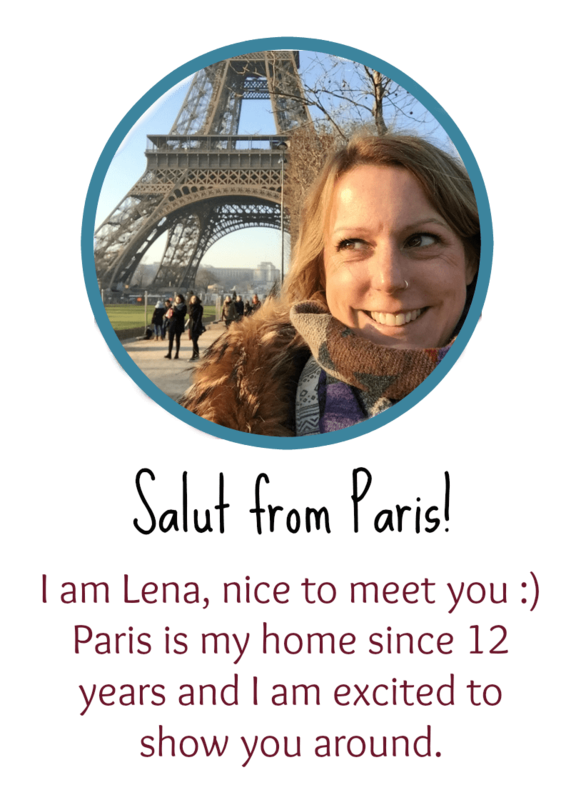 If you want to get portrait or not – it’s fun to watch them! 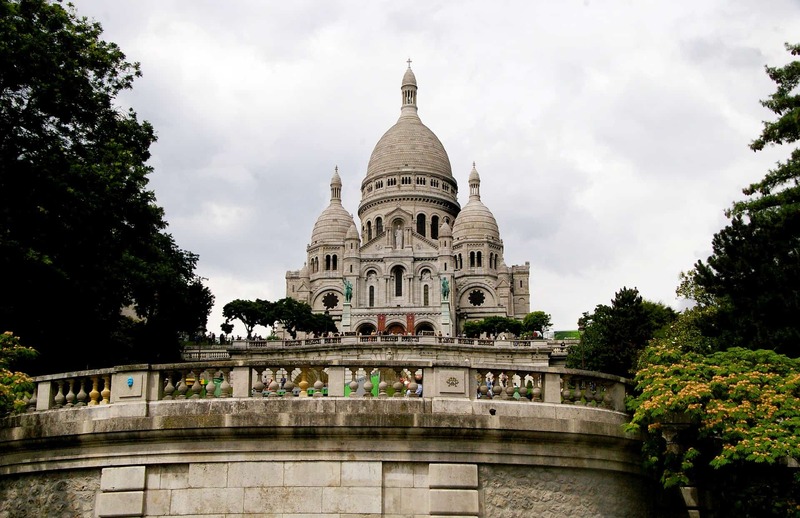 The Sacre Coeur on the hilltop of Montmartre is one of the most famous landmarks of Paris. A selfie is basically obligatory! 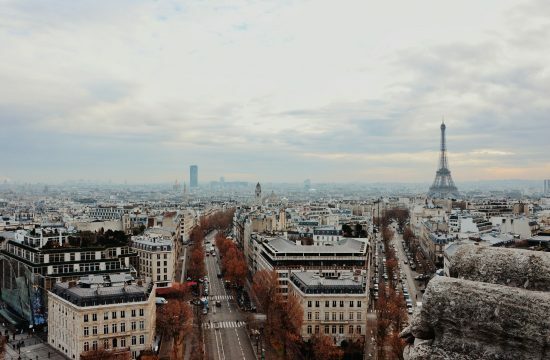 Actually 2 – one on front of the basilica and one in front of the entity of Paris. It’s a bit work to climb up there but the view… oh the view. It’s worth all the struggle and you also can skip the last steps and take the funiculaire de Montmartre. As the funicular is part of the public transport system, you can use a regular metro ticket for access. The famous Cabaret belongs to Montmartre like the artists or the Sacre Coeur. If you’re planning to attend a show, book your tickets well in advance – it sells out quick! 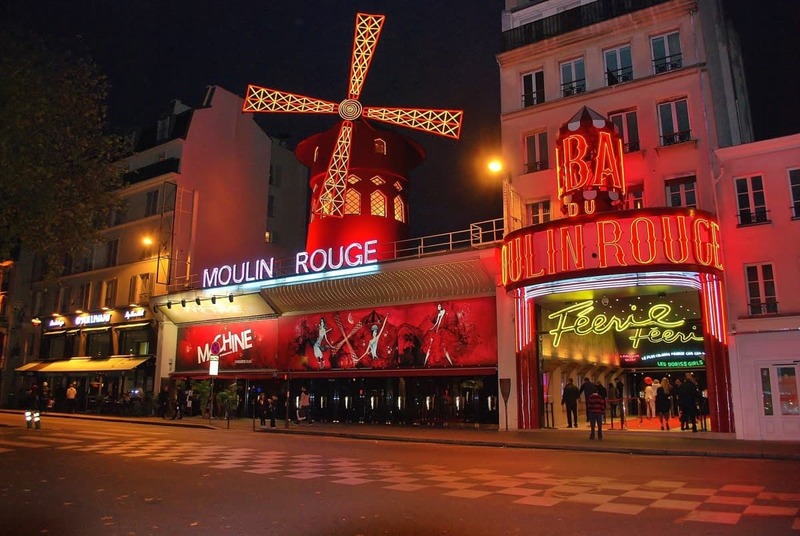 The Moulin Rouge with the famous windmill is the most famous cabaret and a must-visit for many – however, the area around Pigalle is generally great for going out! The cimetière de Montmartre is the third largest graveyard in Paris and the last resting place for – amongst others- Alexandre Dumas, Foucault and Emile Zola. Alternatively -or additionally- you can also visit the Saint-Vincent Cemetery on the rear side of Montmartre. or the Cimetière du Calvaire just west from Sacre Coeur. 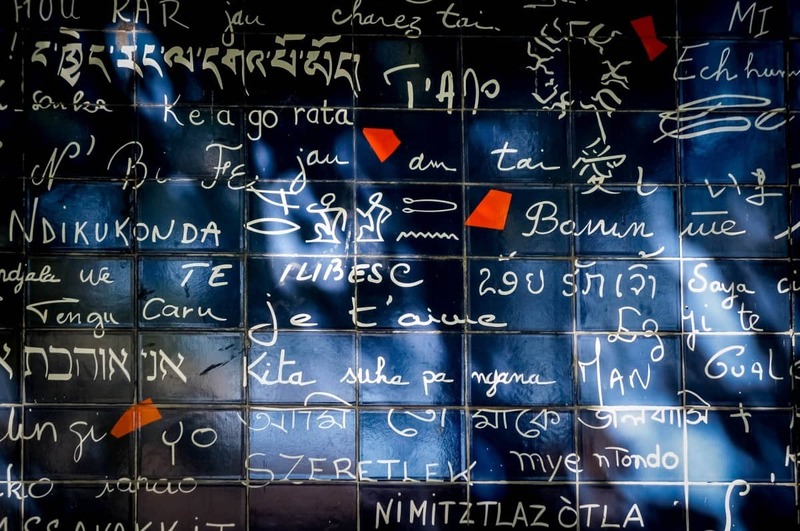 The “I love you wall” is basically what the name suggests: A wall filled with “I love you” – 311 times to be exact and in 250 languages. Well, it’s maybe not the most spectacular monument you can find in Paris, but there’s never anything wrong with love and neither with celebrating it. 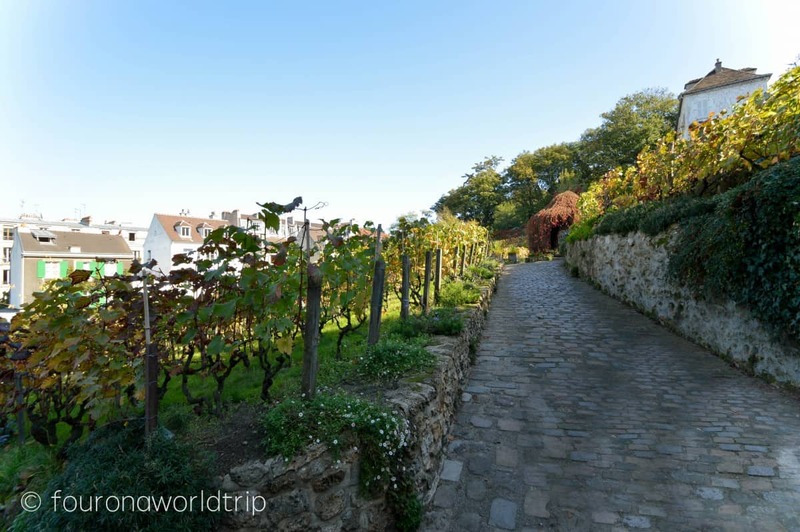 At the rear side of Montmartre lays the Clos de Montmartre – one of the around 10 vineyards in Paris. The vineyard produces approximately 500l of wine each year and all money raised is spend on social projects within the area. 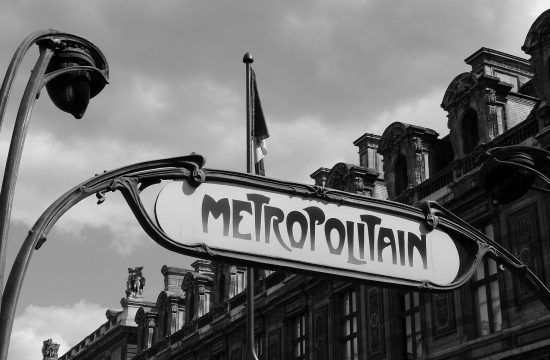 What can there be possible better than strolling through a beautiful Parisian quarter and sampling the finest and yummiest french specialties, while a friendly local shares interesting facts and stories about their hood? Exactly. Nothing. Joining a food tour through Montmartre is a great way for really getting to know the neighbourhood and to dive in into french culture. 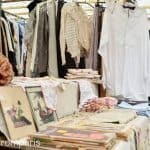 Even though Montmartre is not an off beat location, it still has some secrets. They are not even hidden, but you probably would just walk by without even noticing. Elysees Montmartre Theatre – a very nice concert venue! 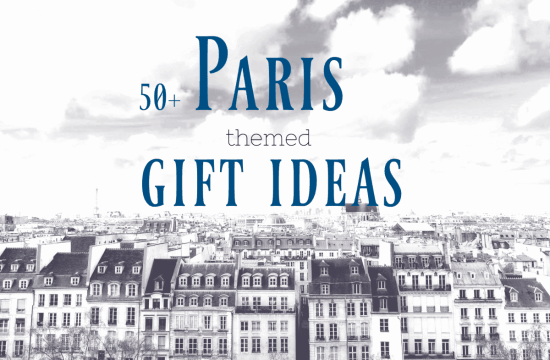 Related read: Secret Paris – 75 hidden gems! 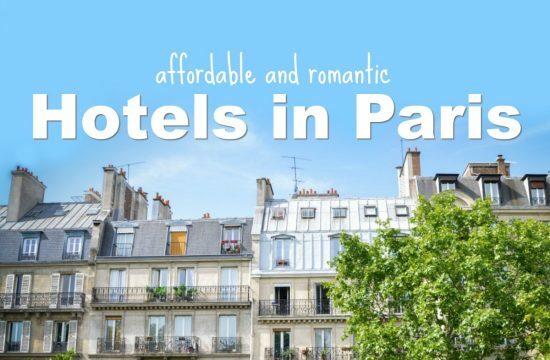 Without being biased, the Montmartre neighbourhood is a great location to stay when spending your vacation in Paris. 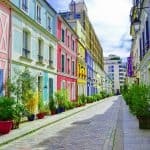 There are plenty of things to do and see, and there is surely some hype, but after all, Montmartre is just a lovely neighbourhood. If you chose Montmartre as your base you can sneak a peek behind the tourist destination and discover the real neighbourhood. Where it’s inhabitants buy their Baguette at the local boulangerie, do their groceries at the merchants of Rue Lepic, where you can have a glass of wine for Apéro and enjoy the evening sun on a terrace. 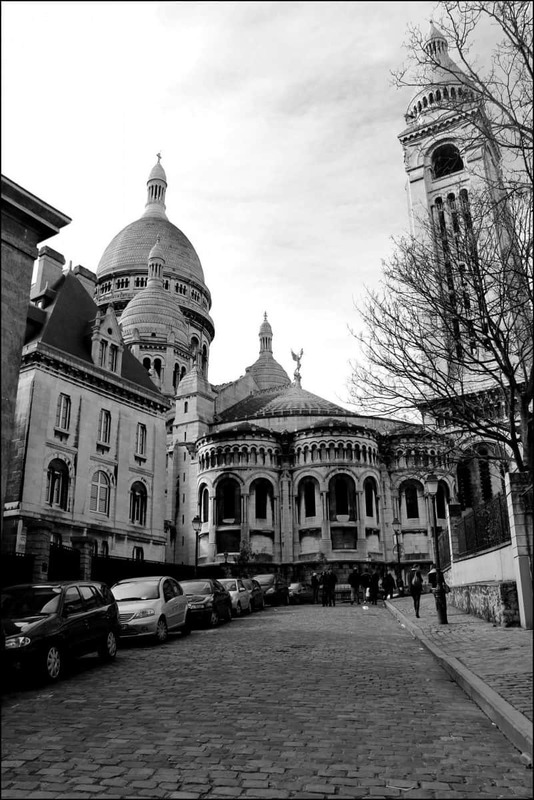 Montmartre is more than Sacre Coeur and La Maison Rose.. it’s an attitude, it’s enjoying life – savoir vivre! 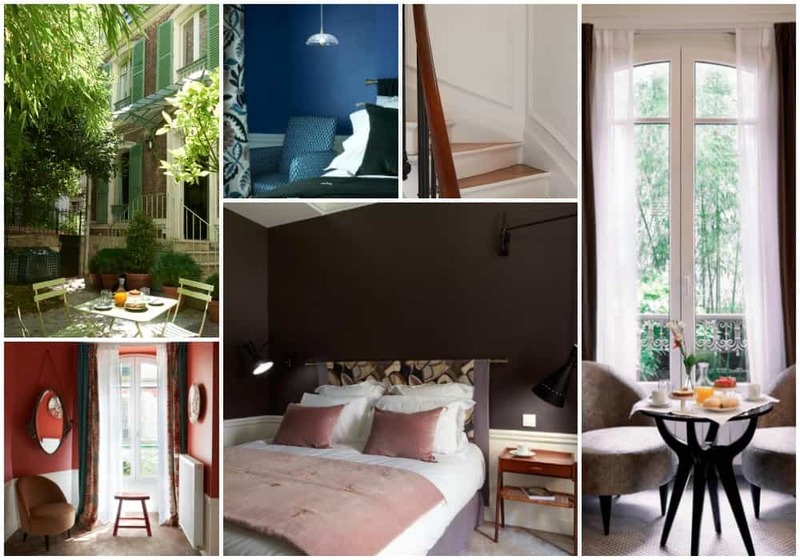 One of the nicest and best Hotels in Montmartre is the Maison Lepic Montmartre. Are you staying longer in the area and need home base? 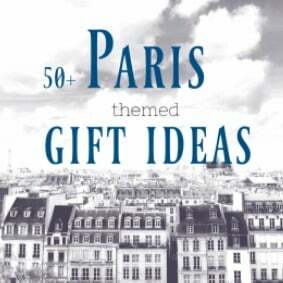 Check out Perfectly Paris! Gail is renting out beautiful apartments – starting from 3 months! 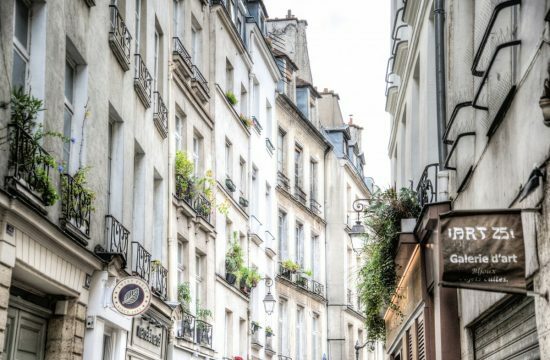 Montmarte is a lively neighbourhood with a quite some nostalgia and classic flair. But despite all old school charm, it’s also a very hip area and so it’s not surprising, that more and more excellent coffee shops are settling down around the hills of Montmartre. The nighlife in and around Montmartre is pretty extensive – no matter if you like to spend your evening in a cozy neighbourhood bar, an irish pub or if you’re up for some dancing, you can be sure to find it in Montmartre. As a general guideline: if you’re up for dim and cozy stay on the hill, for Party move down to Pigalle. 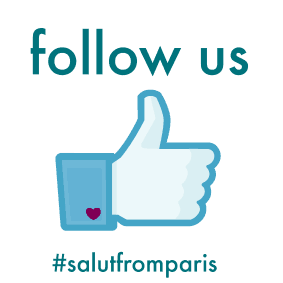 Check here for ideas and recommendations to find the best bars in Montmartre. Is your trip still a bit ahead? Pin this post now – find it back when you need it!